These days people are utilising their garage space to the fullest extent. People are converting the space that was once reserved for vehicles and junk into functional, livable space. 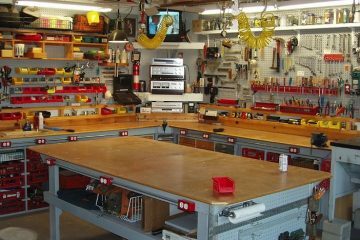 People have more stuff than they used to, and garages can easily be converted into whatever kind of space that you need. There are a lot of ideas that people have come up with. Here’s a look at four of the best garage conversion ideas. Living rooms are great for bonding with family, but sometimes they can get a little crowded. This is especially true when you have a large family. Not everyone wants to do or watch the same thing. Converting your garage into a second living room can help things to flow more smoothly in the home. Having a separate living room is also great for entertaining friends and for having gatherings. Having a separate space that’s primarily used for hosting events can cut down on the time you spend preparing for company. 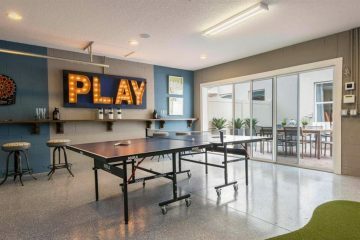 Garages make great second living rooms, and with the right conversion methods, you won’t even remember that it was ever a garage once you get inside. Kids can accumulate a lot of toys. 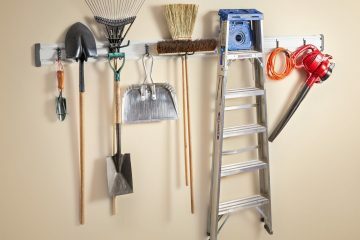 Converting your garage into a playroom can help to keep their bedrooms from becoming cluttered and messy. Having a separate playroom also means that your living room is less likely to evolve into a toy storage room over time. Kids also enjoy feeling as though they have their own, special space. Your converted garage could turn into a place of epic adventures for your little ones! If you have a detached garage, you maybe be worried about having your children out in a separate space. However, this can easily be remedied by installing a simple security camera. Modern security camera systems allow you to monitor specific rooms in real time simply by downloading an app on your phone. In modern times not everyone bothers with making the space for a dining room inside of their home. 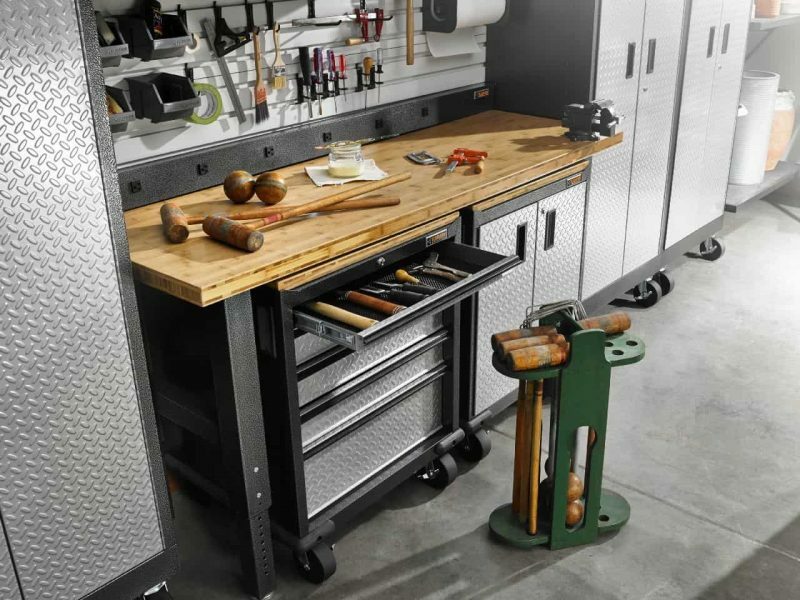 This is where your garage might come in handy. Although you may be able to skirt by without a dining room most of the year, during the holidays and other gatherings having a separate space to host meals for the company can be very convenient. If you have an attached garage that is easily accessible from your home, converting it into a dining room might save you a lot of hassle the next time you have a gathering. Investing in high-quality materials during your conversion can make or break the way that things turn out. Making your converted garage look nice won’t do any good if you use poor quality materials. One thing that is particularly worth investing in is proper insulation. Proper insulation is key to making your space feel comfortable on the inside. This is especially true during the colder months and does wonders when you want to maintain a cool environment in the warmer months. Garages do not have a lot of natural light. Installing windows into the space can help to make your garage feel like less of a dungeon and more like a place that you want to spend your time. If you’re able to, you should invest in nice flooring. Having a nice floor in your converted space can add the finishing touch that you need to take it from garage in disguise to a livable addition to your home.